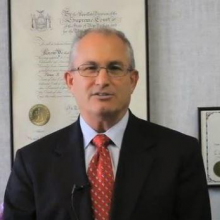 I am attorney Steven K. Martin, and have been a patent and trademark attorney since 1994. With the retirement of my partner, Gerald Altman, I am now the sole proprietor of our firm, which has served New England for more than fifty years. Today, our firm represents a wide range of clients interested in protecting their inventions with patents and their trademarks with trademark registrations.